Take a drive down any highway in the Northwest, and you'll pass signs for dozens of small towns. There are more than 700 cities under 10,000 people in Washington, Oregon and Idaho. Many of these towns came about because of railroads or timber or mines and now they’re trying to figure out what comes next. It's nearly 2:15 in Avery, Idaho. The mail has arrived. And the post office is about to become the busiest place in town. Click play to listen to the radio version of this story. 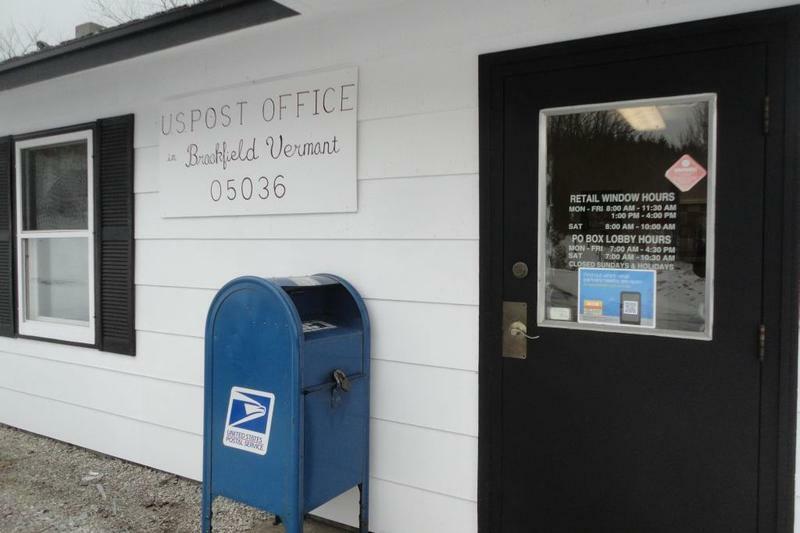 The post office occupies a corner of the old train depot – which for years was the center of life in Avery. Only then, the town’s population was much larger. Avery post master Wade Bilbrey says it hummed with the rumble of trains crossing the Bitterroot mountains to Seattle or Chicago. Avery postmaster Wade Bilbrey has one of the few remaining jobs in town. But the sound of the train has faded, the tracks long ago pulled up. Like many Northwest towns, Avery is changing. The year-round population has dropped to 25 people. And Bilbrey says there’s another sound that’s gone. “Just that sound of children's laughter," he says. "When that's missing, it's – I don't know how to say it – it's a quality of life issue." One of the problems is that there's not much to keep families in Avery. Brandi Scheffelmaier and her husband were the last family with small children to leave town. Scheffelmaier says her hour-long commute to work just became too much. Plus, a few years ago, the 1923 schoolhouse in Avery closed -- and it may not open again, ever. Sheila Cottier with the school district says it's simple arithmetic. Avery property keeps going to retirees looking for vacation homes and they’re not looking for a school for any kids. And then came this setback over the summer. The pub in Avery – a '20s era building where you could still see marks in the floor from loggers' boots, the source of Avery’s nightlife – burned to the ground in the middle of the night. An electrical fire in July destroyed Avery’s pub and the center of nightlife in town. Postmaster Wade Bilbrey says a Forest Service wildland fire crew managed to keep the blaze from spreading through the rest of town, but he tells me the fire was a major blow. I asked if he ever worries that Avery is just going to die. And towns do sometimes disappear, says Bruce Weber. He’s an economist and director of the Rural Studies program at Oregon State University. Weber says very small and geographically isolated towns like Avery are especially at risk. Take Lester, Wash. It became a ghost town. And Valsetz, Ore., was wiped off the map. But let's pause here. Because there’s something else surprising going on. Contrary to popular belief about small towns, most are NOT dying. In fact, most are stable – even growing. According to Census data, only about 20 percent of the towns under 2,500 people in Idaho, Oregon and Washington have lost population since 1990. More often, they’re changing -- demographically, economically. And the signs are there in Avery, too, that the future isn't dim – just different from the past. The owner of the burned-down pub, Tommy Gray, looks out at the twisted, black pieces of metal that used to be bar stools and kitchen appliances. Gray is one of these new retirees who came to Avery because he liked the fishing and hunting. And Gray says: He's bringing the pub back. Gray isn't alone. His son Brandon stands next to him – 20 years old, and one of Avery's newest residents. This summer’s blockbuster line-up is teeming with highly anticipated names -- like Batman, Spiderman, and the Avengers. That’s good news for the people who run cinemas. But for many small theaters across the Northwest, opening weekend is becoming a struggle. In Idaho, the timber and ag industries are heavy hitters. They play big roles in the state’s history and identity. 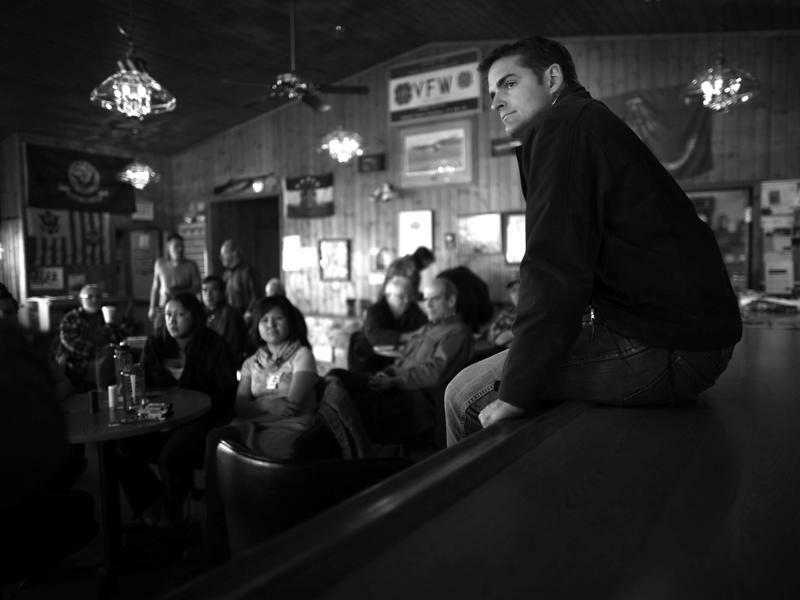 But the recession has dealt them different hands, dividing rural Idaho into winners and losers. StateImpact Idaho takes a look at two industries, two counties, and two economic fates. Howard Lincoln of White Mountain, Alaska, doesn't always hear it when people knock on his door. He's 82 and he still has a little shrapnel in his jaw from a mortar shell that nearly killed him in the Korean War 60 years ago. "We heard it whistling, but I was the third one in line running toward the bunker," he recalls. Wounds to his face, arm and hip laid him up in a Tokyo hospital for quite a while. But he recovered, came home to Alaska in 1955 and says he never applied for Veterans Administration (now the Department of Veterans Affairs) benefits.